I was recently humbled to be announced as one of Australia’s Top 50 People in eCommerce for the fourth year in a row. This year was extra special to come in at number six and alongside some of the most respected, capable and generous retail professionals such as Jane Cay, Angus McDonald, Sven Lindell, Wayne Baskin and Amanda Green. I have learnt lots from all of them. My nomination and ranking came on the back of strong eCommerce results for SRG with over 120% increase in revenue, the implementation of new web platform onto Salesforce Commerce Cloud and the establishment of SRG’s Test & Learn capability. “It takes more than just access to great technology to be successful online, it also requires the leadership and guidance of talented, motivated and inspiring individuals. Nathan is well known in Australia as a leader in e-Commerce and omnichannel strategy,” Mike Larcher. However, this list isn’t about the retailers who make the most money or the ones with the biggest budgets, it’s about how much they give back to the community. The article recognised my personal focus areas of ensuring my team are continually developing, investing in up and coming talent in the Brisbane community, supporting women in digital and introducing new ways of working to traditional structures. I am really lucky to be able to make some impact in these areas and am continually rewarded by having networks wider than the immediate job in front of me. Well done to everyone who made the Top 50! Australian retail is well placed if we continue to share and challenge each other. Nathan is the founder and lead consultant at 12HIGH. 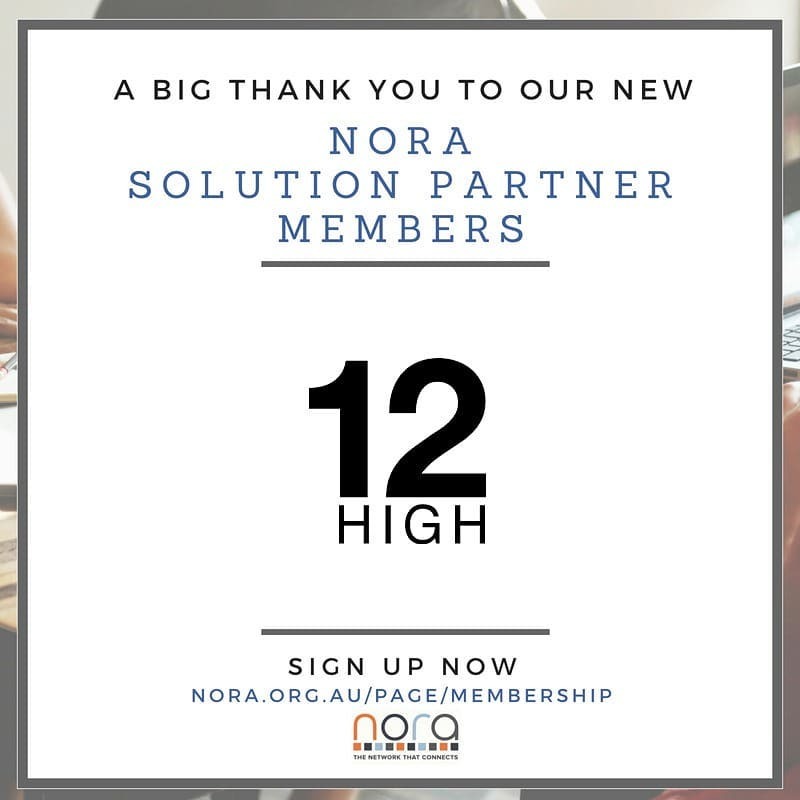 12HIGH specialises in establishing digital strategy including digital transformation, Test & Learn capabilities, eCommerce optimisation and customer connection. Contact 12HIGH now.